Bring a team to serve at the Buffalo Dream Center! Cost does not include lodging, food, and transportation. Teams from across the United States, Canada, and even nations overseas have brought people to the Buffalo Dream Center for week-long trips in the spring, summer, and for Boxes of Love in December. Teams experience and participate in various ministries to the homeless, children, prostitutes, refugee families, and others. Come to serve. Go home changed! The internship accepts a limited number of applicants. It is designed to develop leadership skills. 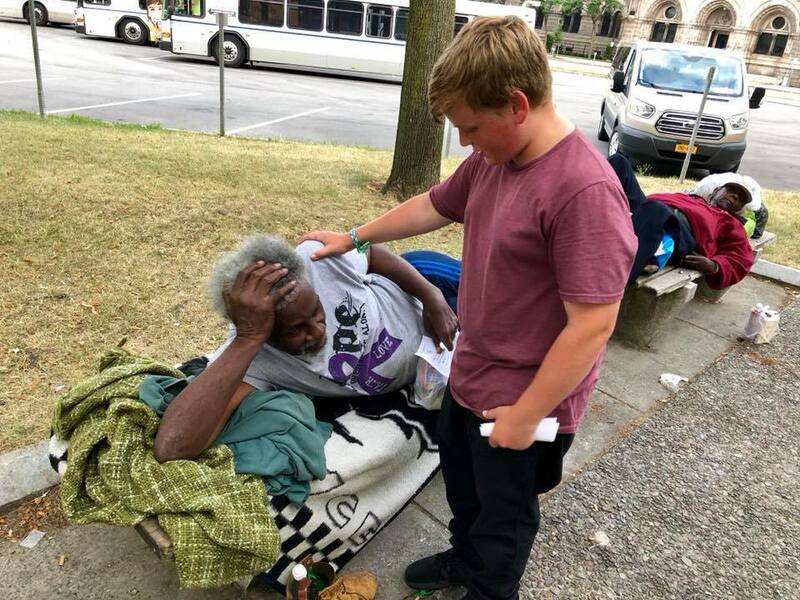 The interns will be in charge of other volunteers and will assist with all of the summer outreaches including reaching out to the homeless prostitutes, drug addicts, and refugee families. Interns will also help teach children at Kidz Club. They will have opportunities to share at outreaches at services. They will have a reading assignment and be responsible to prepare devotions for the summer leadership team from time to time. Personal time with Pastor Eric and Michelle as well as being a part of the Buffalo Dream Center family will make an impact on every person who decides to enroll in the Inner city Boot Camp. Passport needed | Children under 14 years of age must be accompanied by a parent or responsible adult. 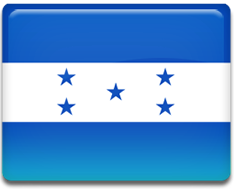 Honduras is a small, often forgotten, third world country located in the mountains of Central America. Many Hondurans live off of less than $2.00 per day. During this week-long trip, we will stay at a mission house in Tegucigalpa and Orica. Each day we will venture out on various outreaches including ministry in schools, villages, churches, hostels for the elderly, and hospitals. The team will also have the opportunity to minister to the Tolupan Indians on Montana De La Flor. This trip gives you the chance of a lifetime - to be the hands and feet of Jesus. This week has limited space and is only for those who can physically handle it. We will be spending 3-4 days in the mountains ministering to an unreached group of Indians. We will be driving approximately 15-20 hours in four wheel drive vehicles through very rugged terrain. We will be sleeping on the cement floor of a school 8,000 feet above sea level. There will be no electricity some of the days and no running water. There will also be no heat for the cold nights. Bathroom facilities are scarce. Food will be limited to what we can bring. It is important that whoever is considering this week has no serious health issues, no breathing problems such as asthma, and understands the conditions they will be living in for three days. We will have no access to any kind of medical help during the three days we are in the mountains. The roads are really rough so if someone has serious travel sickness issues they should not even consider coming. When we are not in the mountains we will be reaching out to communities in a remote area and in the capital city of Tegucigalpa. This trip makes it possible for you to be the hands and feet of Jesus as you as you minister to prostitutes, men with addictions, children, and the Body of Christ. The Buffalo Dream Center will work together with House of Refuge Street Ministries. You will be amazed at the leadership of local missionaries, Steven and Karla Stoffelsen. Their mission statement is "Loving the Unloved, Reaching the Unreached". They have given their lives for the people forgotten by others. 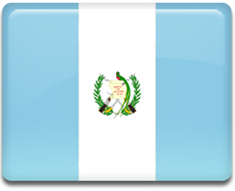 The week in Guatemala will change your life forever.